Quality is of paramount importance to us. 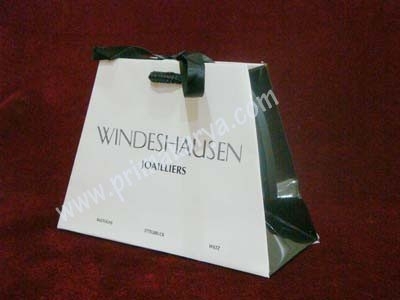 High end fashion brand choose us precisely because we understand that the bags and boxes they use to place their valuable goods in reflect their brand image just as much as the goods they carry. We also can produce unique designs according to our client's requirements. No project is too difficult for us - in fact we look forward to these challenges. 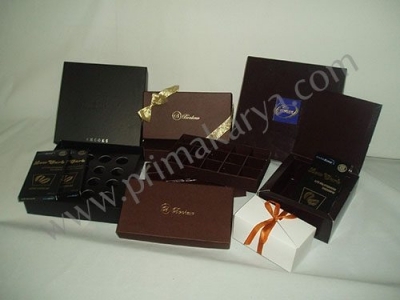 Prima Karya Cemerlang stands behind our quality. We have worked hard to implement numerous quality control systems and processes, given extensive training to employees, and created a pleasant and safe work environment for our most important asset. 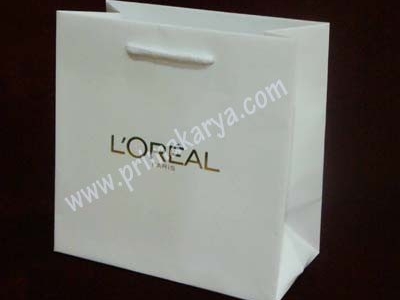 Prima Karya Cemerlang is not the cheapest paper bags and boxes manufacturer. 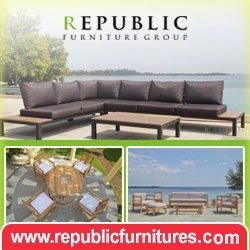 We do offer competitive pricing but most important, we are about quality. If quality is important to you then please do contact us.